Kirkland, Russell. 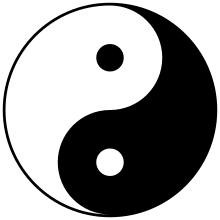 Taoism: The Enduring Tradition. London and New York: Routledge, 2004.